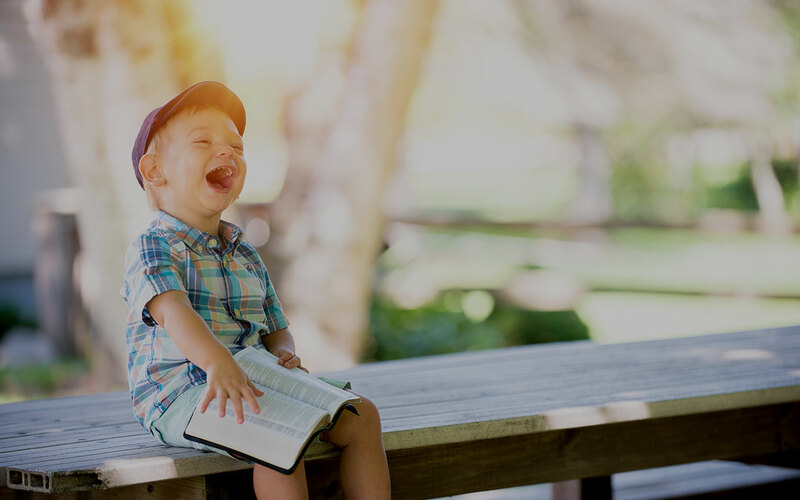 At Assembly of God, we aim to provide for your children a safe and fun time on Sunday mornings where they can meet new friends and learn good morals. Our teachers and helpers will provide times of play, worship, activities, and learning that are all centered around the Scripture. Our children’s service is available for kids between the ages of 3-10 and is located in the back building. Each child must be registered and signed in before they are left in our care. Both forms are available at the drop off site. Our doors are open to receive children at 10:15 am, 25min before Church Service officially begins @ 10:40 am, allowing enough time for you to not miss our adult worship service.